The Amazon CloudWatch Events service now supports Amazon Simple Queue Service (SQS) queues as event targets. 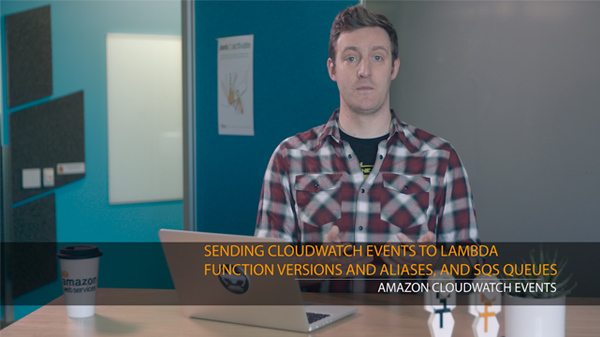 Amazon CloudWatch Events enables you to respond quickly to application availability issues or configuration changes that might impact performance or security by notifying you of AWS resource changes in near-real-time. You simply write rules to indicate which events are of interest to your application and what automated action to take when a rule matches an event. You can, for example, invoke AWS Lambda functions or notify an Amazon Simple Notification Service (SNS) topic. Now you can also send the matching events to an Amazon SQS queue.